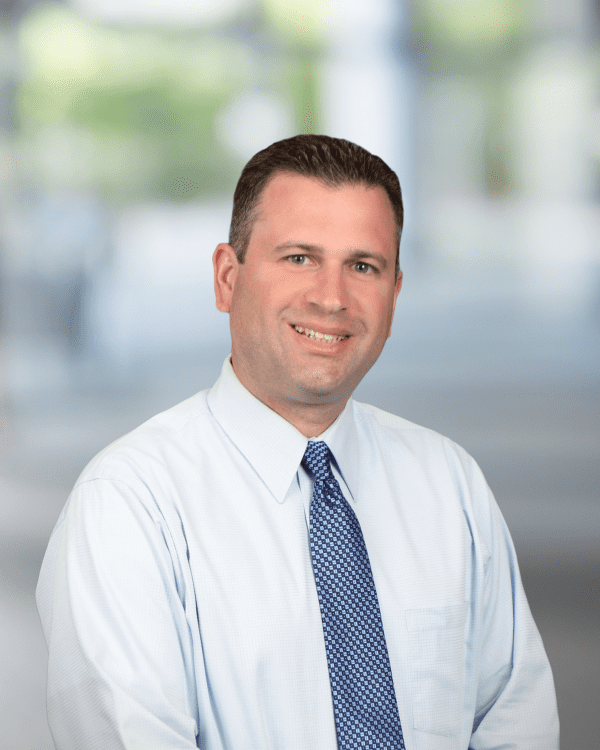 Mr. Kovacs is a New York State registered Professional Geologist and New Jersey Licensed Site Remediation Professional (LSRP) with over nineteen years of experience as an environmental consultant. Mr. Kovacs has been employed by Roux for over eighteen years (2000-present) and is currently a Principal Environmental Scientist. Mr. Kovacs’s technical areas of expertise include the design, implementation, and management of Environmental Site Assessments, Remedial Investigations, and Remedial Actions at a wide range of industrial and brownfield redevelopment sites, and characterization, decontamination, and decommissioning of industrial facilities. He has conducted environmental investigations at dozens of project sites throughout the northeast. Project Principal for the investigation and remediation of a 130+ acre active railyard State Superfund site. Responsibilities included overseeing activates in all six Operable Units (OUs), including unsaturated and saturated soil, groundwater, separate-phase hydrocarbon, soil vapor, and on-site sewer system. My responsibilities on these projects included characterizing subsurface conditions, including soil, groundwater, vapor, site sewer system, and a 250,000-gallon PCB-contaminated separate-phase hydrocarbon plume. Project Manager/Project Principal for environmental work associated with a seven-block former manufacturing plant. This Site included a former 700,000-square foot manufacturing plant, as well as several other former industrial facilities with operations starting as far back as the 1850s. Responsibilities include the design and completion of multiple phases of subsurface investigations to characterize soil and groundwater quality, as well as soil vapor. Contaminants included hydrocarbons, benzene, PCBs, and heavy metals, including lead, mercury, and arsenic. Project Principal for a large Brownfields redevelopment project located on the waterfront in Greenpoint, New York. This 110,000-square foot site will be redeveloped into multiple 40-story towers. This project has included the completion of a Phase I and Phase II ESA, as well as negotiation with the NYSDEC regarding entry to the NYSDEC BCP. Project Principal for the Remedial Investigation and Remedial Action implementation at a chlorinated solvent site located in Parsippany-Troy Hills, New Jersey. Responsibilities included the design and management of a Supplemental RI that included the installation of soil borings, monitoring wells, and the completion of groundwater vertical profiling. Additionally, responsible for the design, implementation, and management of an extensive groundwater remediation injection program in which approximately 200,000 pounds of Zero-Valent Iron (ZVI) and 2,500 gallons of Emulsified Vegetable Oil (EVO) were injected into the subsurface using pneumatic fracturing. Additionally, responsible for the design, installation, and operation of an SVE system to address impacted vadose zone soil. Project Principal for a redevelopment site in midtown Manhattan working for a private developer who is building a mixed-use retail/commercial tower. Responsibilities included bedrock evaluation and LNAPL recovery utilizing multiple different techniques. Responsibilities also included construction support, health and safety support, management of all soil excavated and transported off site, and the design of a Sub-Slab Depressurization System (SSDS) to mitigate vapors in the vadose zone beneath the new building structure which were emanating from groundwater.